Complete Aquatics sell a large variety of live fish foods for your pet. 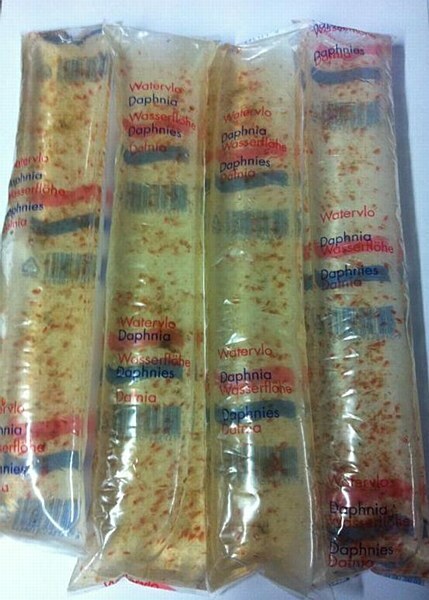 Aquadip live foods are both healthy and nutritious for your fish. Remember its important to a get a variety of food in your fish's diet to give them a decent balance.